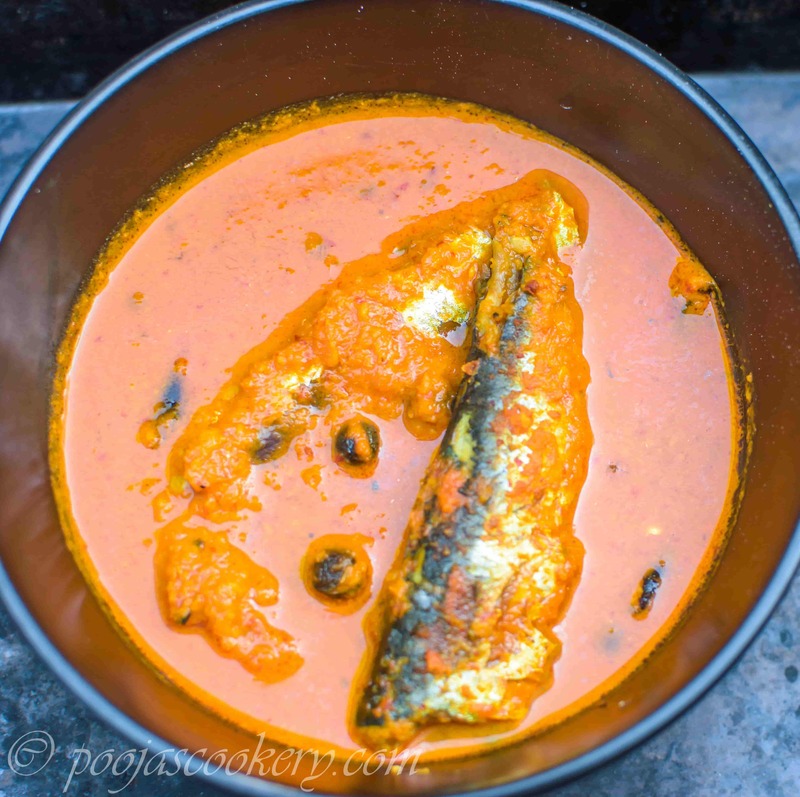 Muddoshya Hooman is Goan Lady Fish(Muddoshi)curry.Lady fish steaks are cooked in coconut based gravy and served with rice. Finally got to eat this lovely Indian fish , Muddoshi. Oh my ! 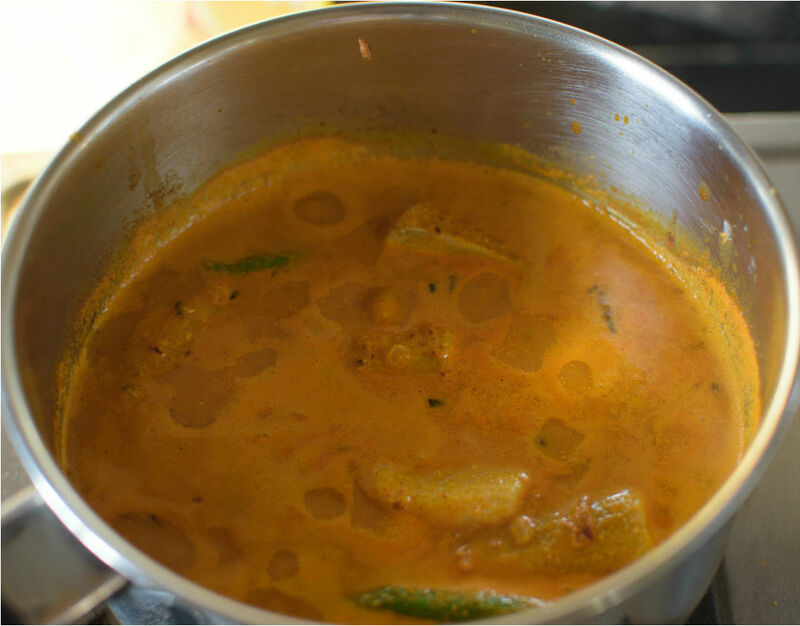 How I longed to prepare this fish curry back in USA. Never got a chance to prepare. Whenever I cook any Goan recipes, always remember my grandpa. 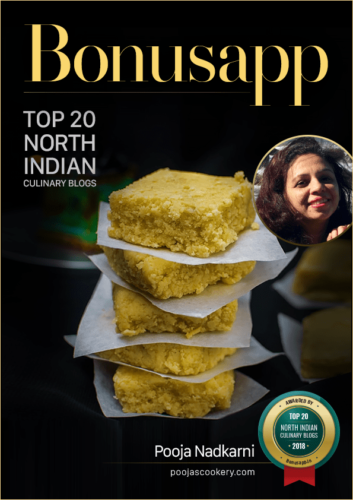 He taught me to prepare basic Goan dishes like rice, sol kadhi, fish fry, fish curry and Muddoshi is one of a kind which is easily available in Goan markets.Grandpa had a regular fisherman who got fresh fish. In Goa, fisherman comes on bicycles with a horn making sound “Pank Pank” :), just to let people know that he is here, so grandpa named him “Pank Pank”. During that time the fish was also very cheap and fresh. Also, we fully trusted that fisherman for good fish. Here in Mumbai too we get fresh fish, taste is very close to what we get in Goa but still Goan fish has no substitute. 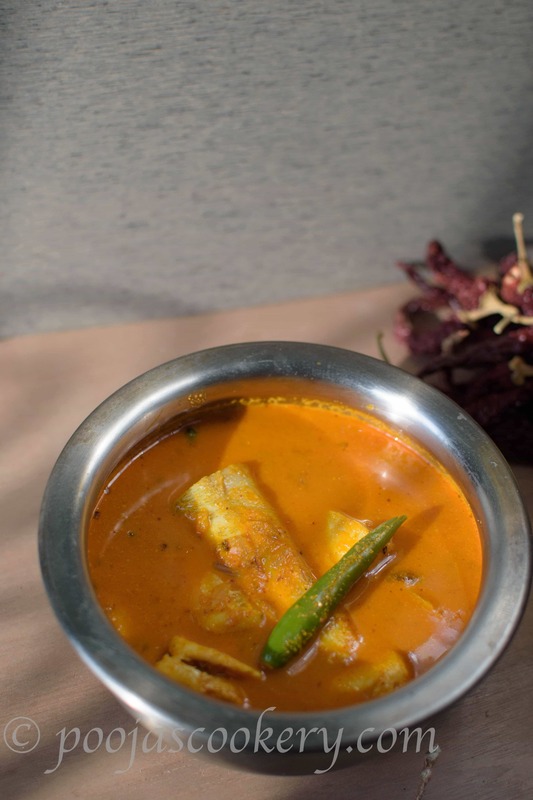 Muddoshi is one of the clean and delicate fish , extremely tasty and gets cooked very soon. The first thing I did after my return from USA was muddoshi hunt in my local market and thrilled to find them yesterday and decided that “Muddoshya Hooman” will be on my plate today . Since we are from GSB(Gowd Saraswat Brahmin) family, I have prepared it according to what my mom taught me . 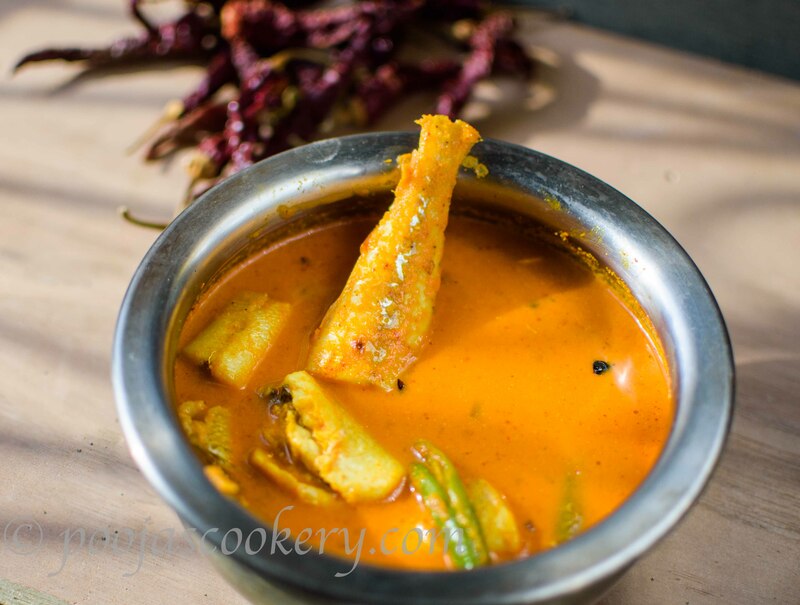 But let me tell you,the style of cooking fish curry in Goa varies from family to family. Anyway, whatever method you opt to cook fish, they always turn out to be the best. Wash the fish pieces 3-4 times using water, drain. Sprinkle a teaspoon of salt, massage well and keep aside for 10 minutes. Heat 1/2 tablespoon of coconut oil and add chopped onions. Fry on medium heat till they get darkened. The more dark you make , more tasty will be the curry as it will get nice smoky flavor. While the onions are getting darkened, grind together the ingredients mentioned for paste using a cup of water and keep it aside. Once the onions are nice and dark, add this coconut paste into it. Add some water to make it to correct consistency. Don’t make it too thick or too watery. Check my video for the consistency. Also add slit green chilies , mix and allow it to come to complete boil. Once the paste comes to boil, add fish and mix. Let the fish cook on medium heat for 5 minutes. Gently stir in between .Don’t overcook. Remove from heat and serve with hot and steamy rice. Once the onions are nice and dark, add this coconut paste into it. Add some water to make it to correct consistency. Don't make it too thick or too watery. Once the paste comes to boil, add fish and mix. Let the fish cook on medium heat for 5 minutes. Gently stir in between .Don't overcook. I daydream about getting fresh fish straight off the boat...but I live in Wisconsin. Wah! I love the combination of turmeric and coriander in this dish. What gorgeous color! These flavors look amazing and I wish I could say smell amazing too! I love all of the pictures you included along the way. Thanks for sharing this! Luci’s Morsels | fashion. food. frivolity. I love curries! This one looks so delicious! OH my you take me back to Goa.. Love goan fish curry. Yum.. That masala looks amazing. I can't wait to try. Its really tasty Veena. You should try it. 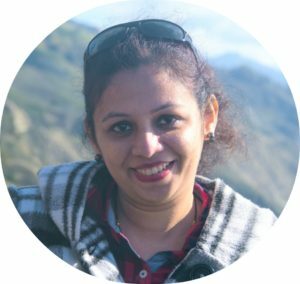 Hiya, I would love to try your Fish curry recipes, I used to live in Goa and was at Ritz classic in Panjim every week for their fish curry. 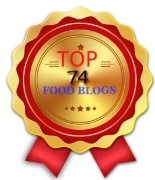 Which of your recipes is most similar to that? Also most of them require fresh grated coconut, is there a substitute? I live in U.K. And it is hard to find fresh coconut, thanks! You may substitute with the frozen grated coconut if available. How about coconut milk, coconut cream or creamed coconut? Which I can find readily available. Thanks! Coconut milk should work but might not give that good result.